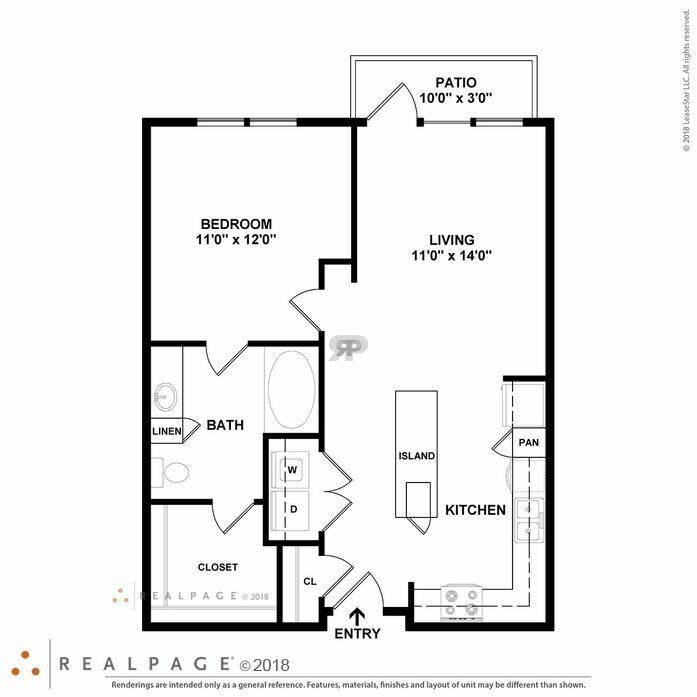 Make an exceptional choice for living. 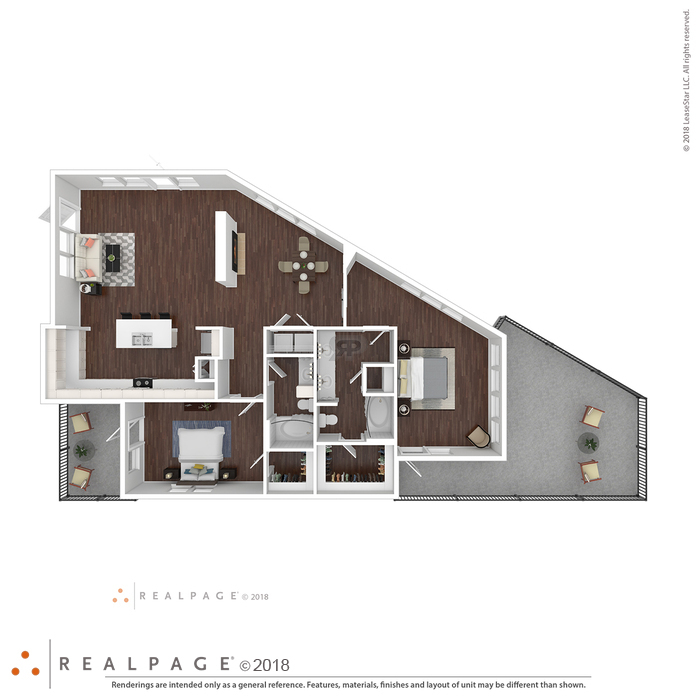 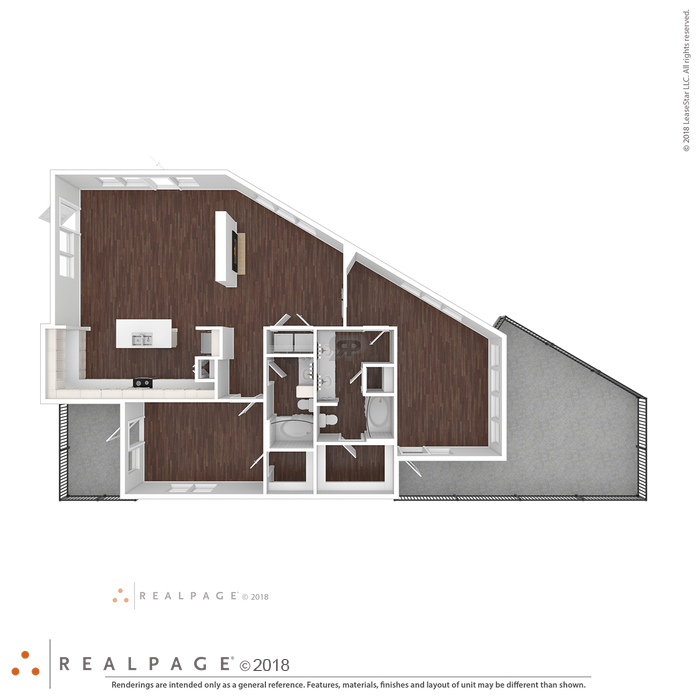 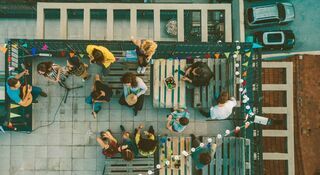 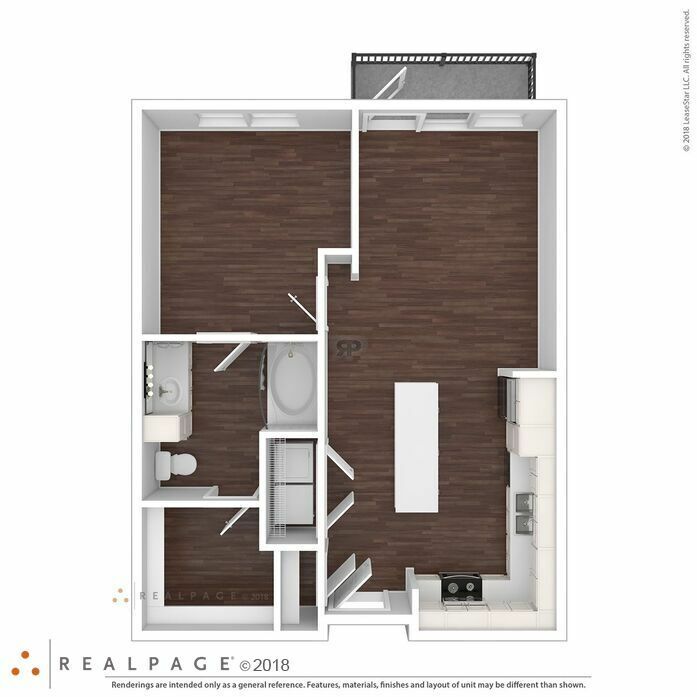 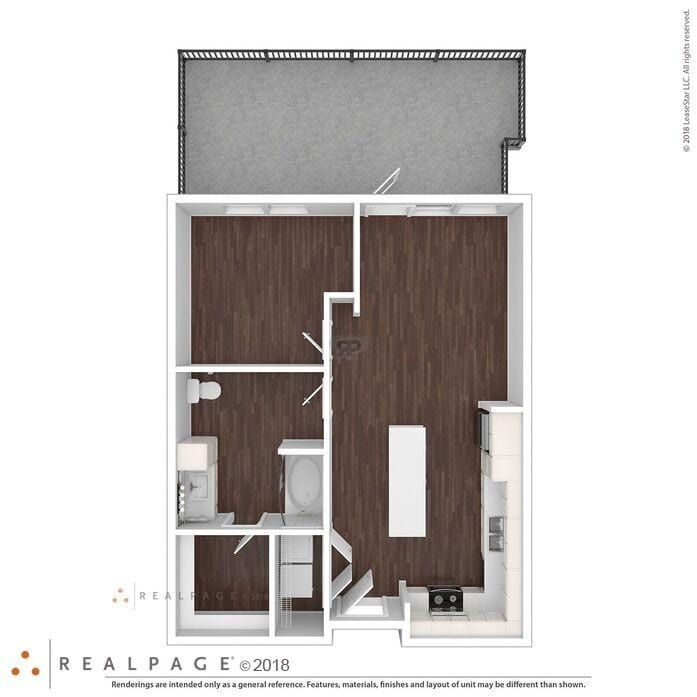 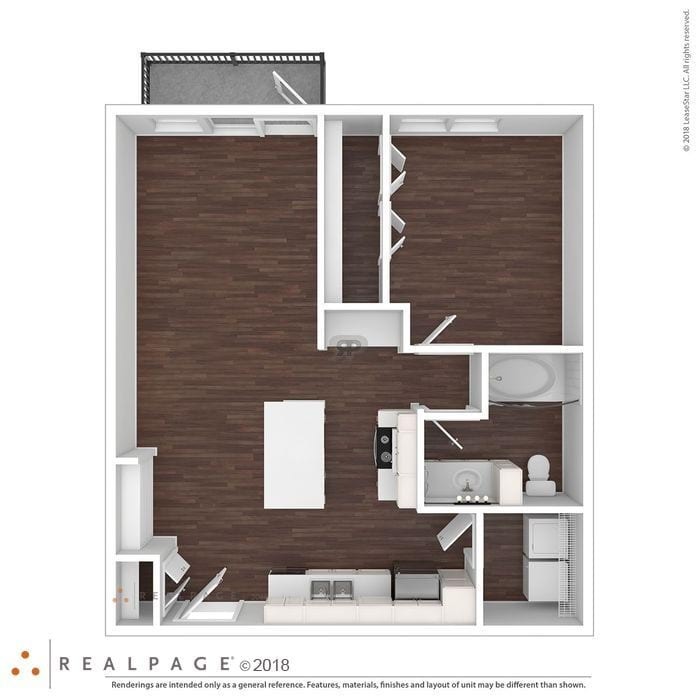 A wide variety of one- and two-bedroom luxury loft units range from 540 to 1,588 square feet on three floors. 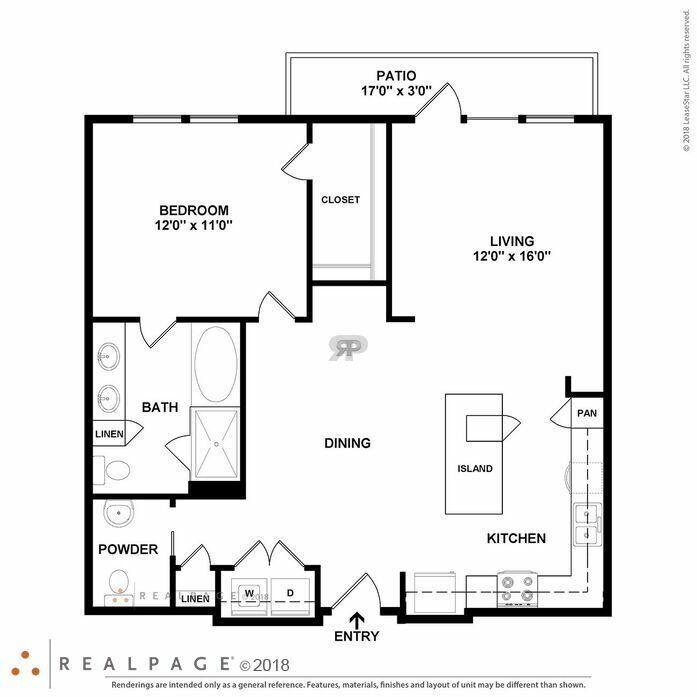 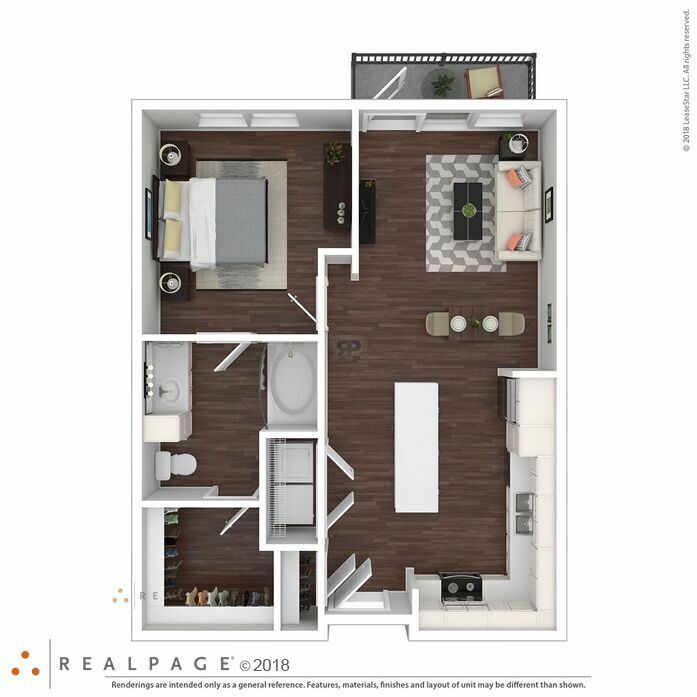 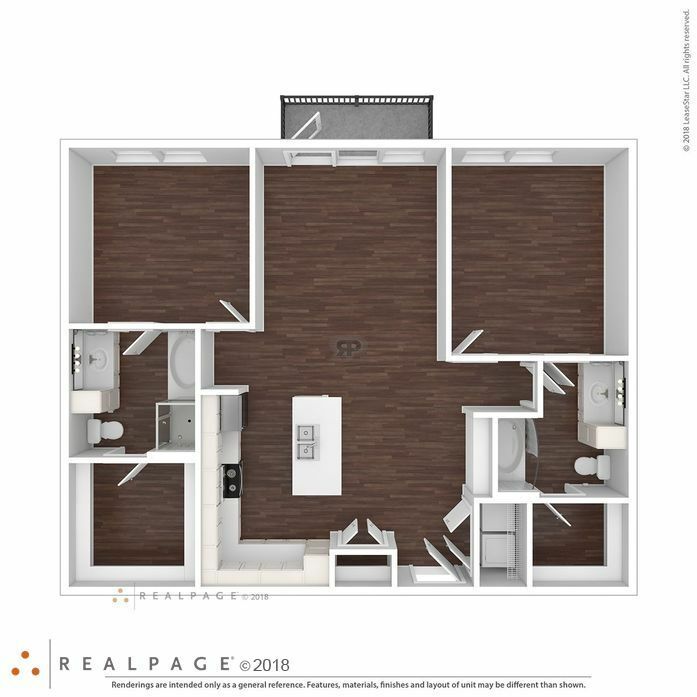 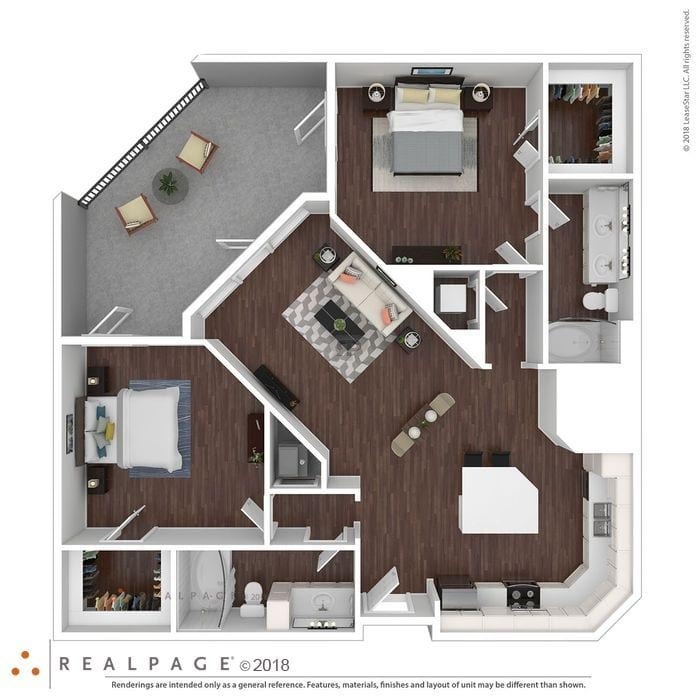 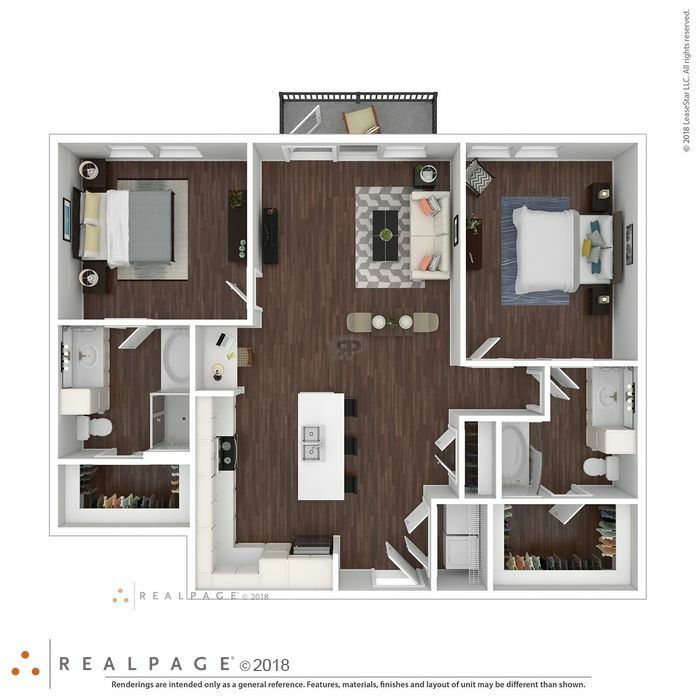 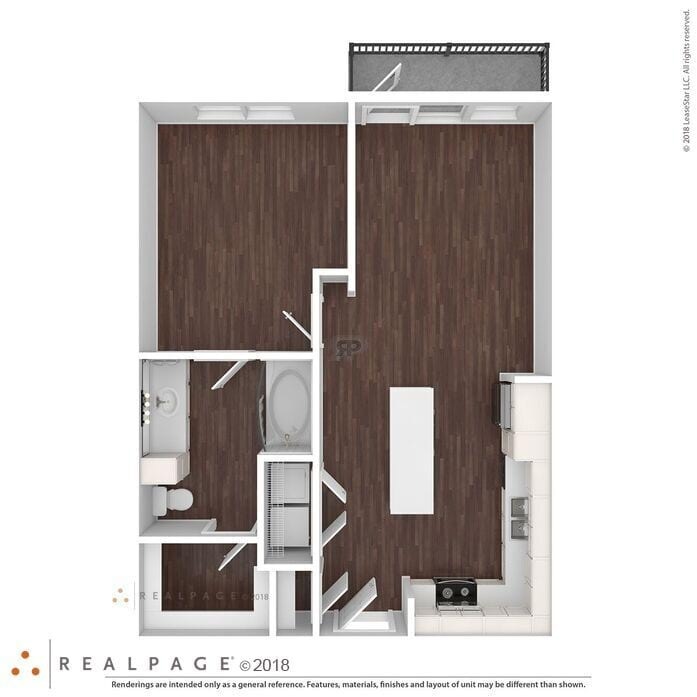 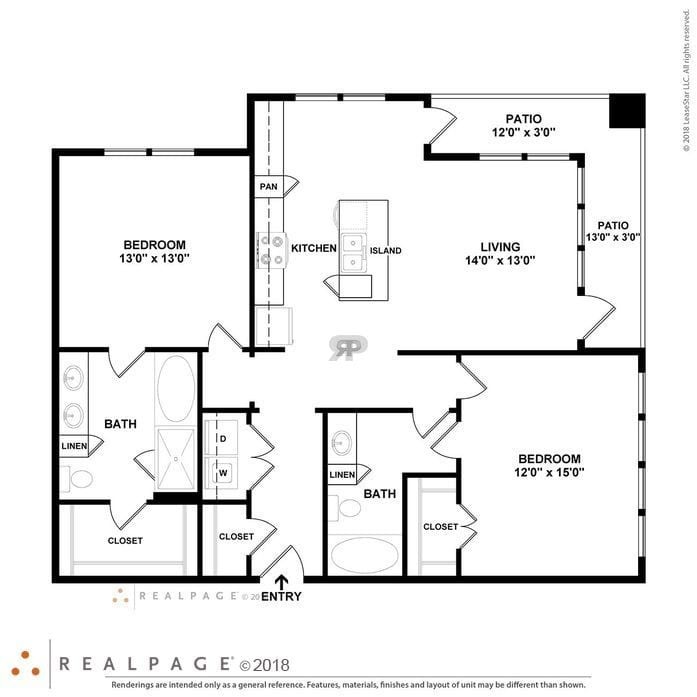 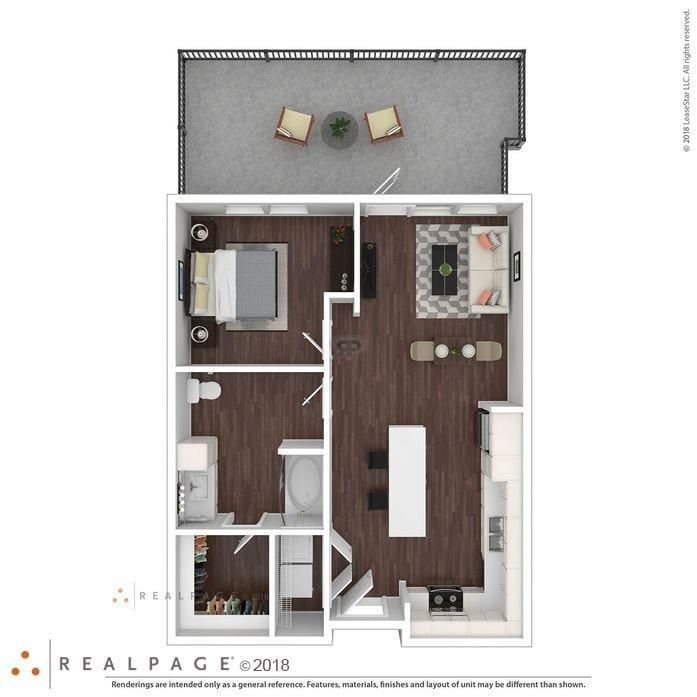 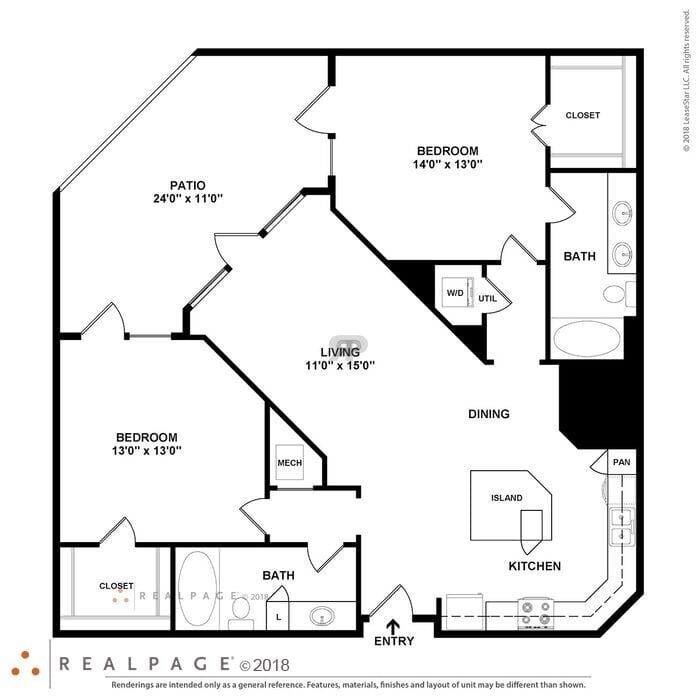 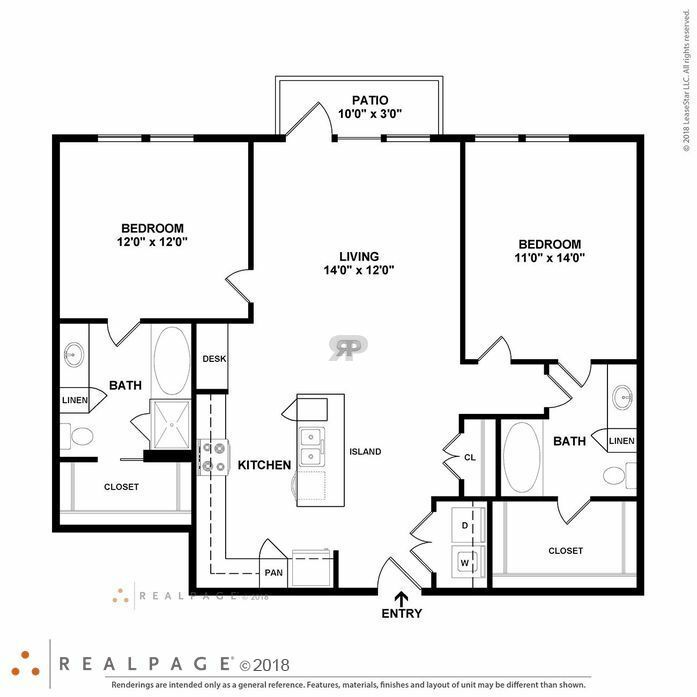 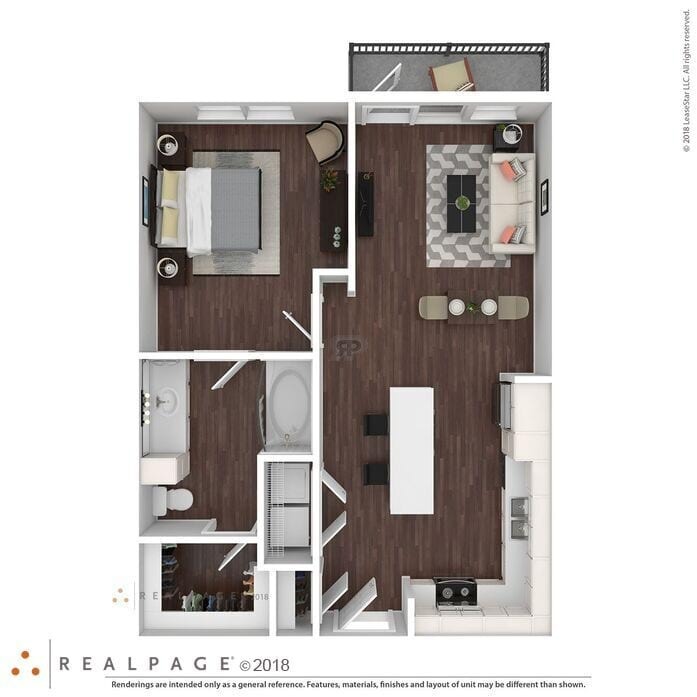 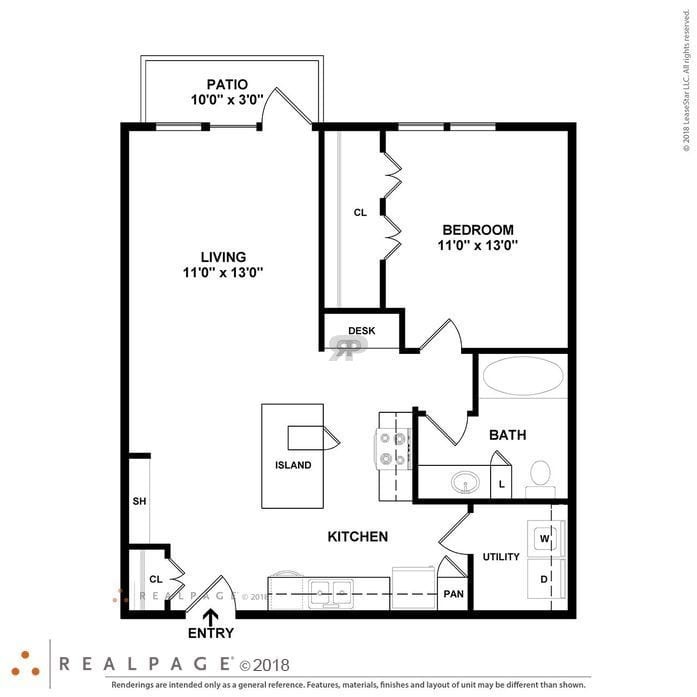 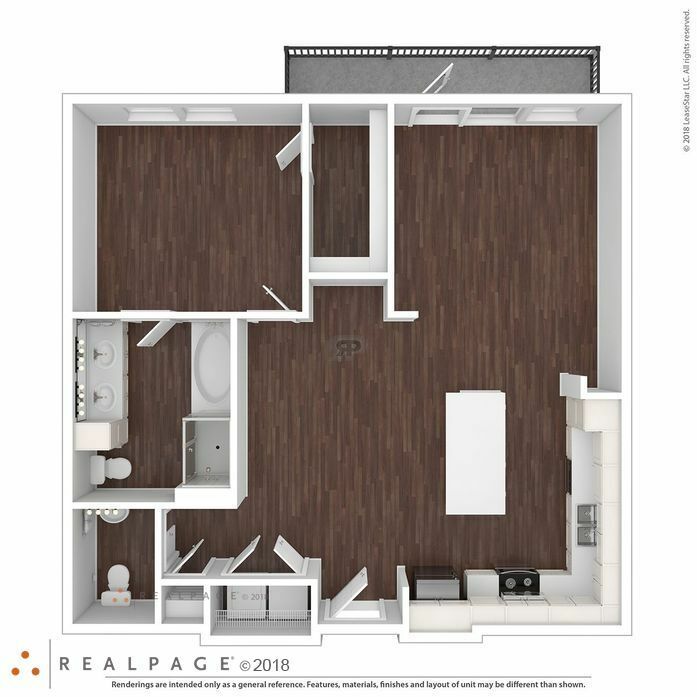 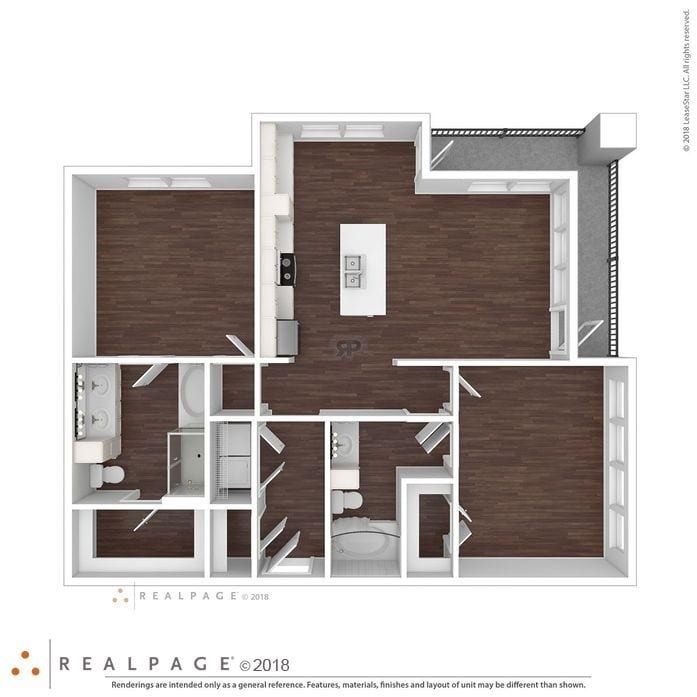 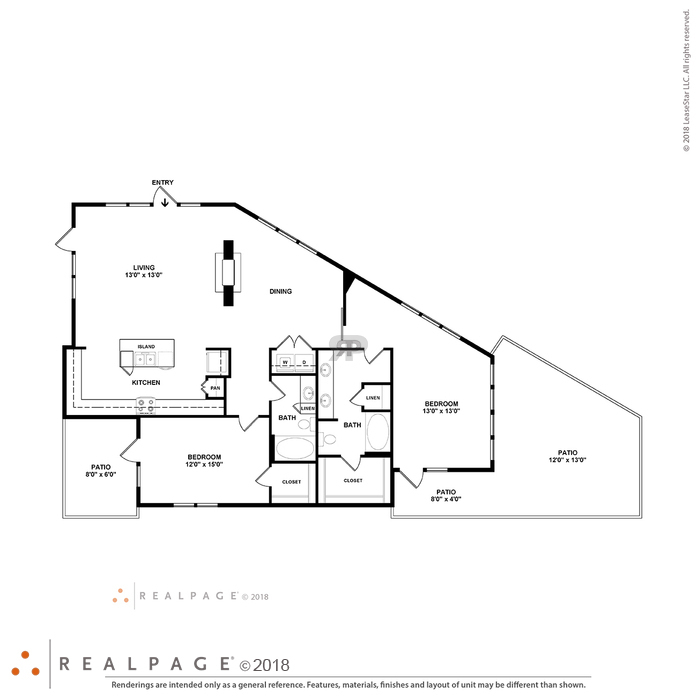 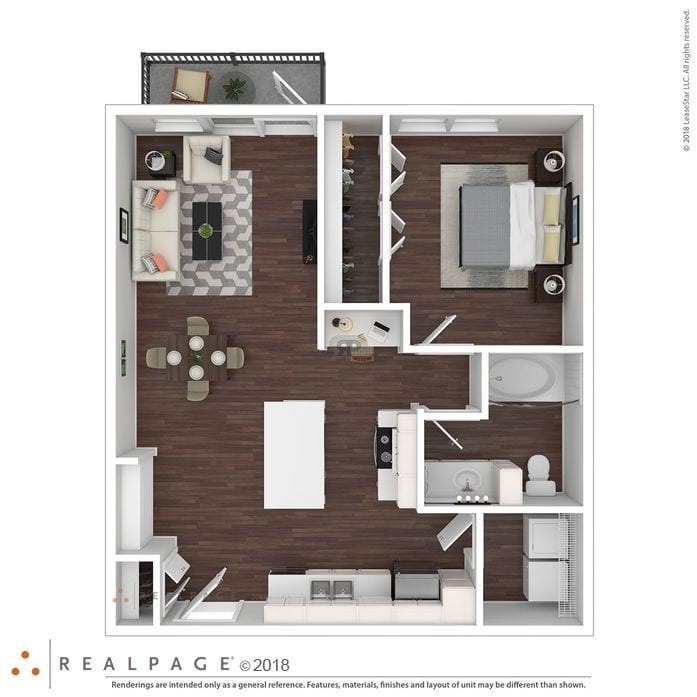 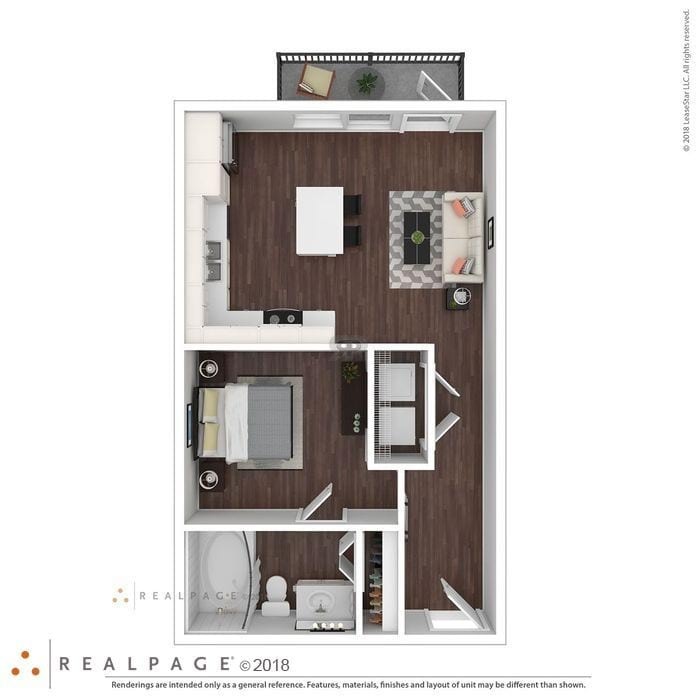 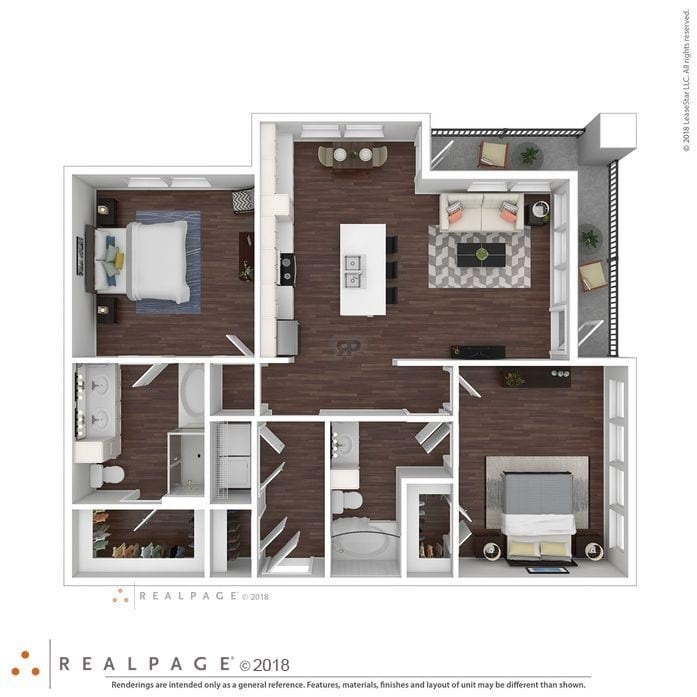 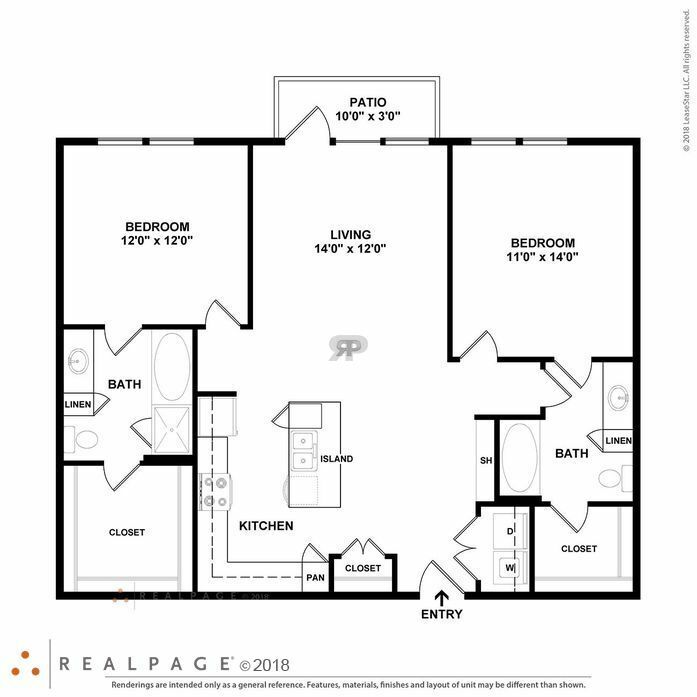 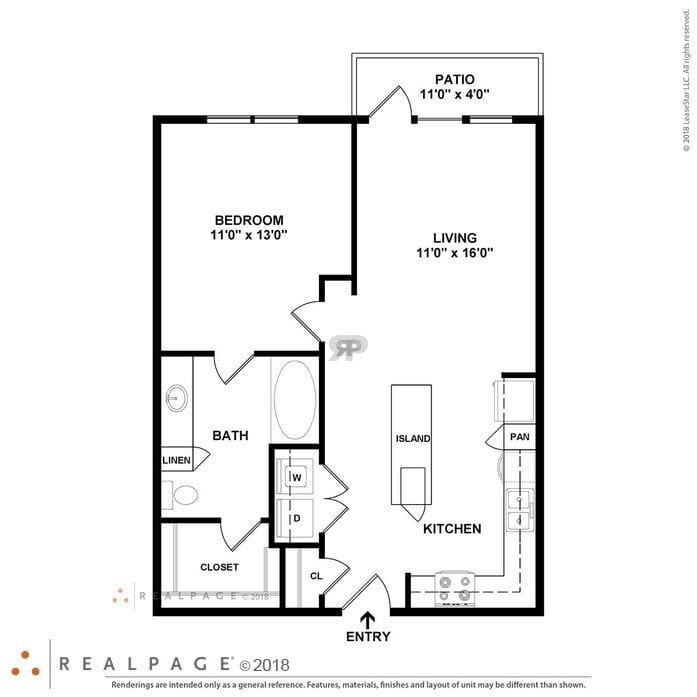 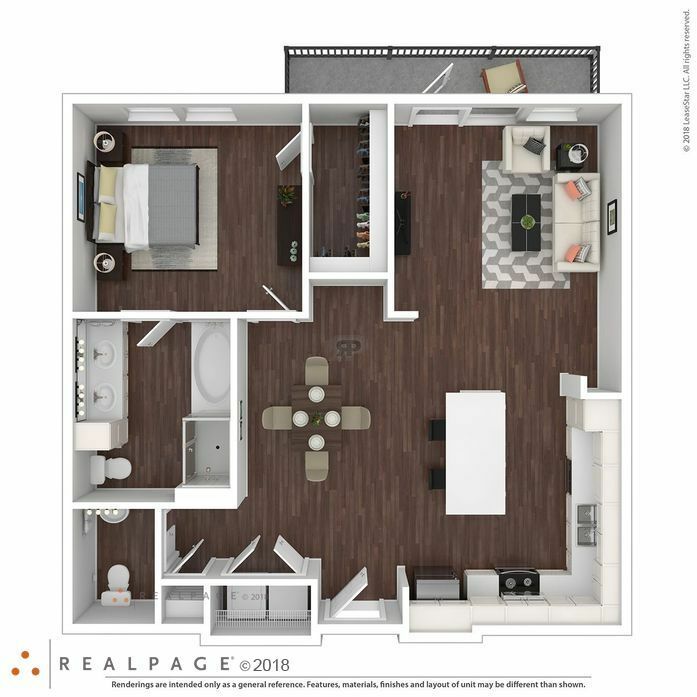 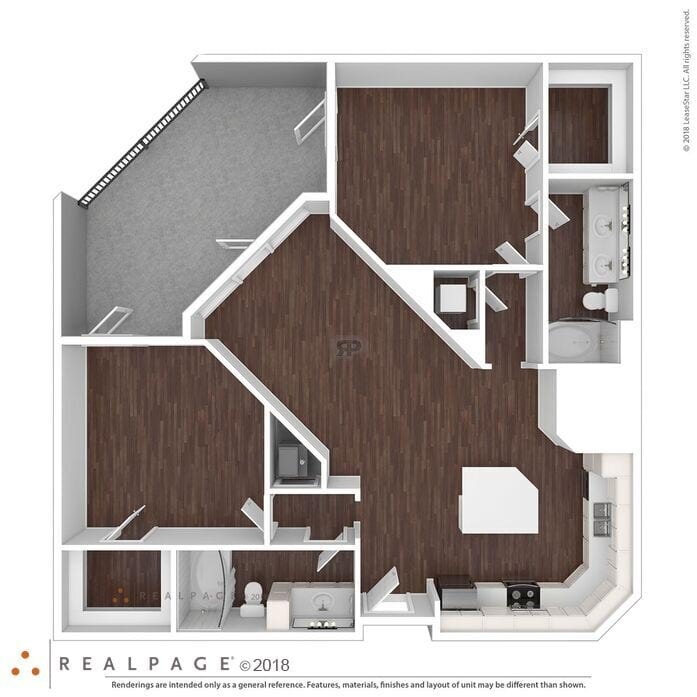 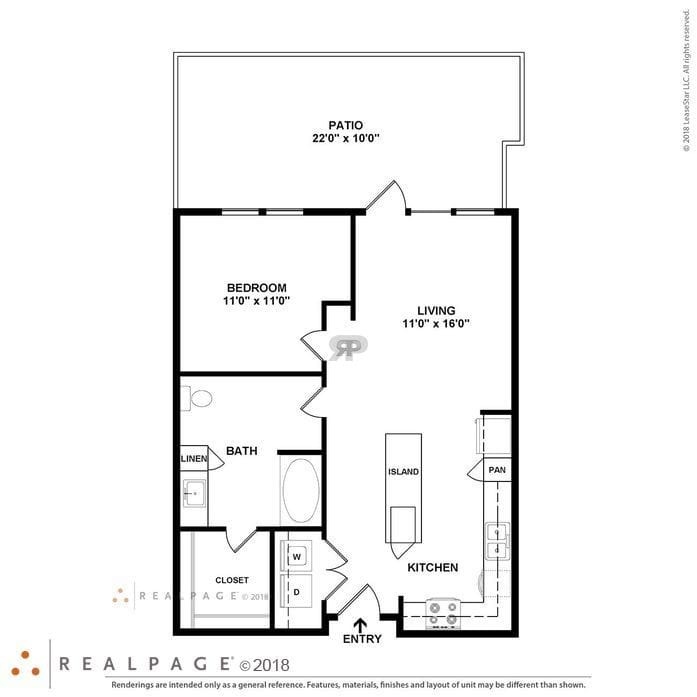 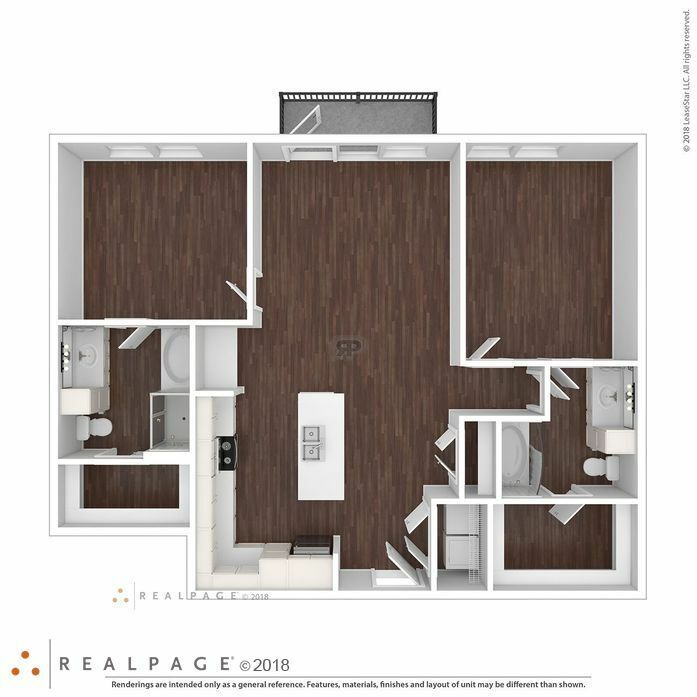 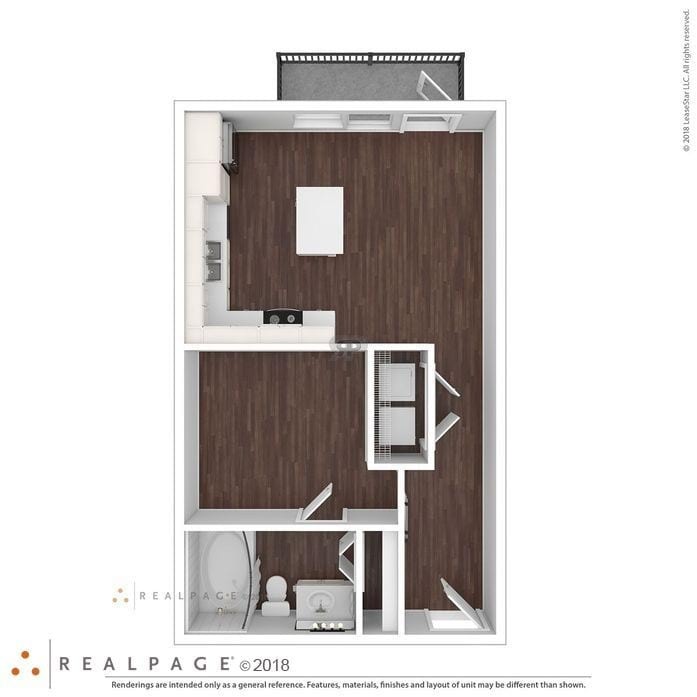 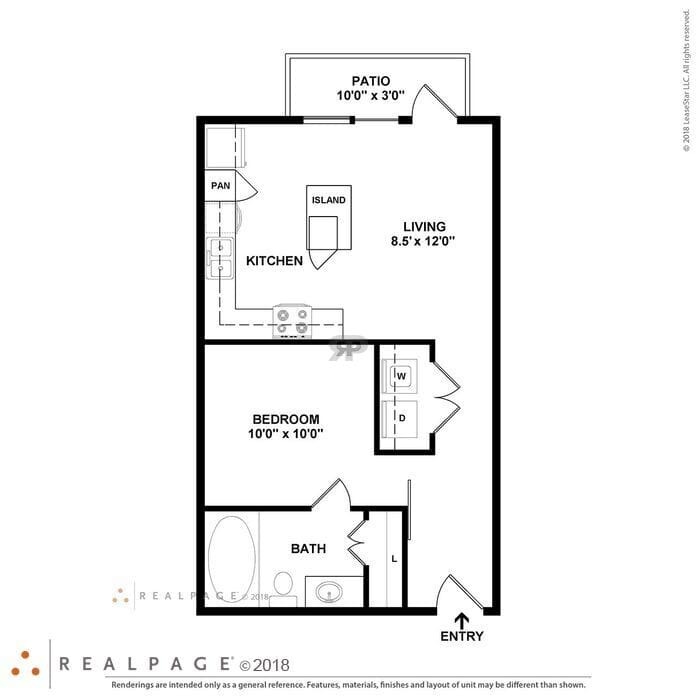 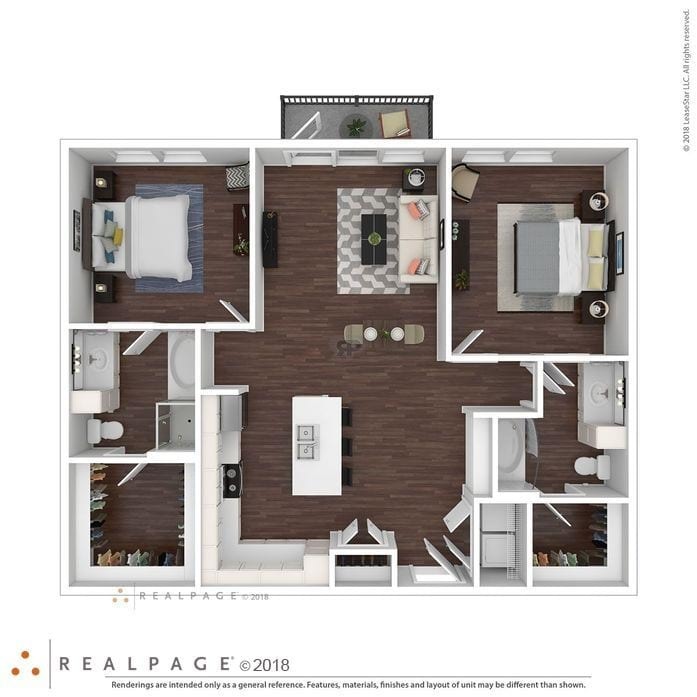 The square feet listed are approximate and additional floor plans are available.